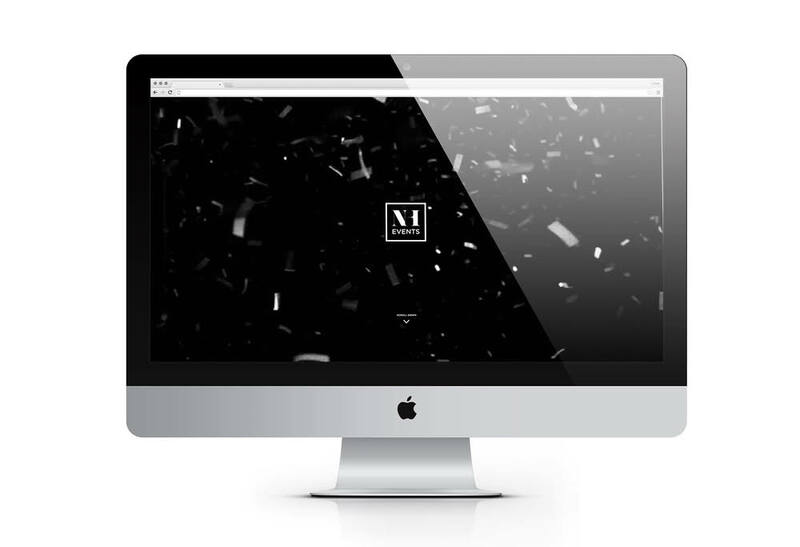 Project 007 ‹ marauders co.
nh events is the premium in events planning and coordiation based in new york. nh events provides limitless event coordination solutions to meet each clients’ need. 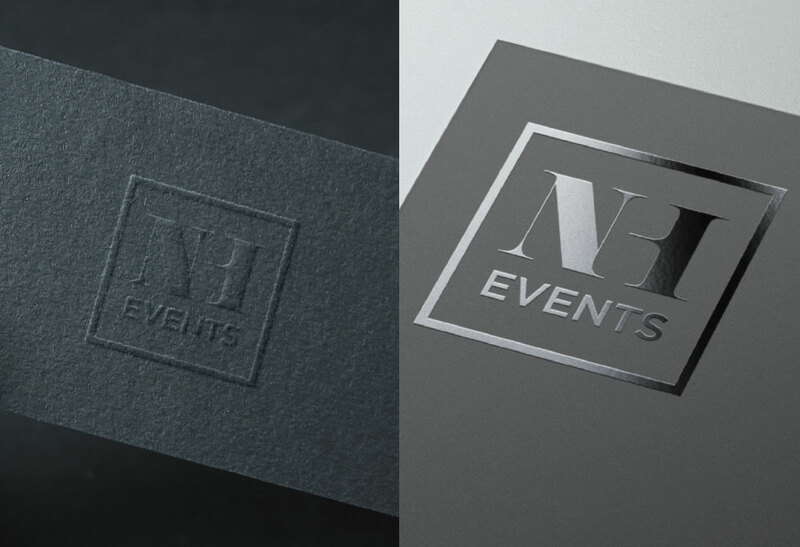 we helped nh events develop an identity and web presence in vain of the caliber of events inspired by the event company. we later worked closely with nh to maintain consistency with the brand by provides designs for marketing collateral, and creative solutions for their clients.